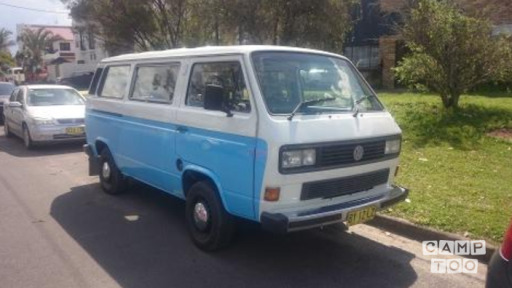 Trevor is a 1989 VW Mini Bus / Surf Bus with a 2.2 litre Subaru engine and an Automatic gear box, with power steering its an easy drive and seats 8 people comfortably. Trevor can also be rented as a Surf Bus with a bed in the back. Trevor is great for small groups, day trips, festival transport and touring within a 300km radius of Byron Bay, prior approval must be obtained at time of booking to travel beyond this 300km radius. You can rent Trevor as a camper but we do have other campers available as well. Pick-up after 3pm and return before 10am. If you want to return after 10am, you'd need to book another night.